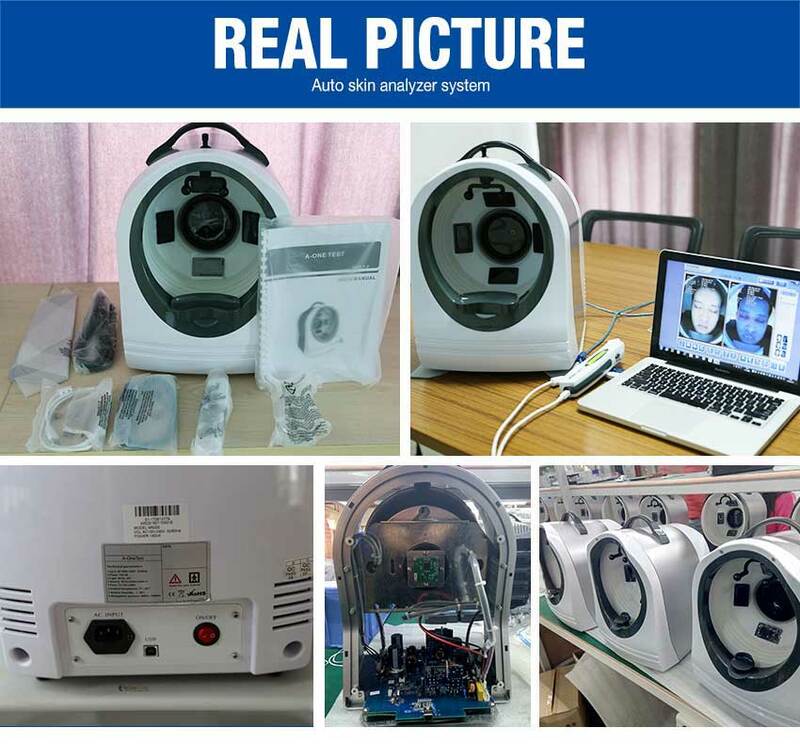 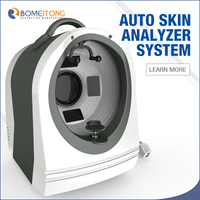 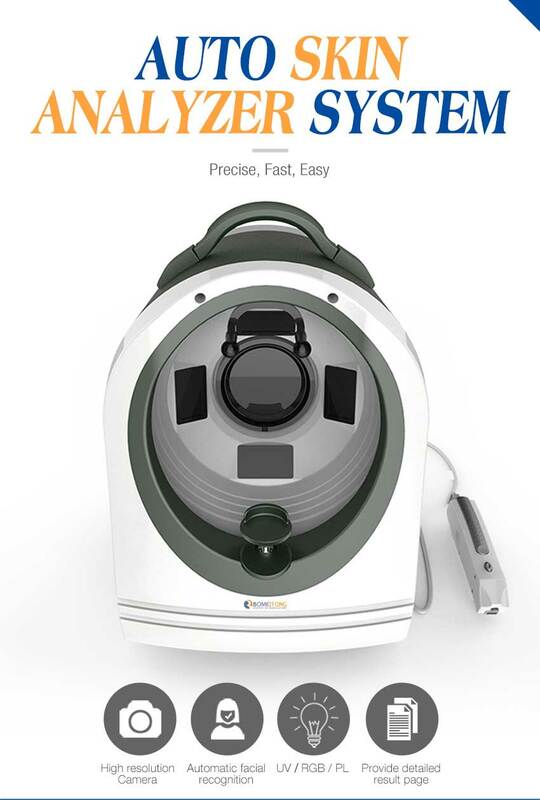 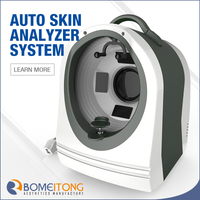 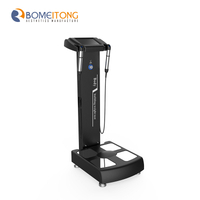 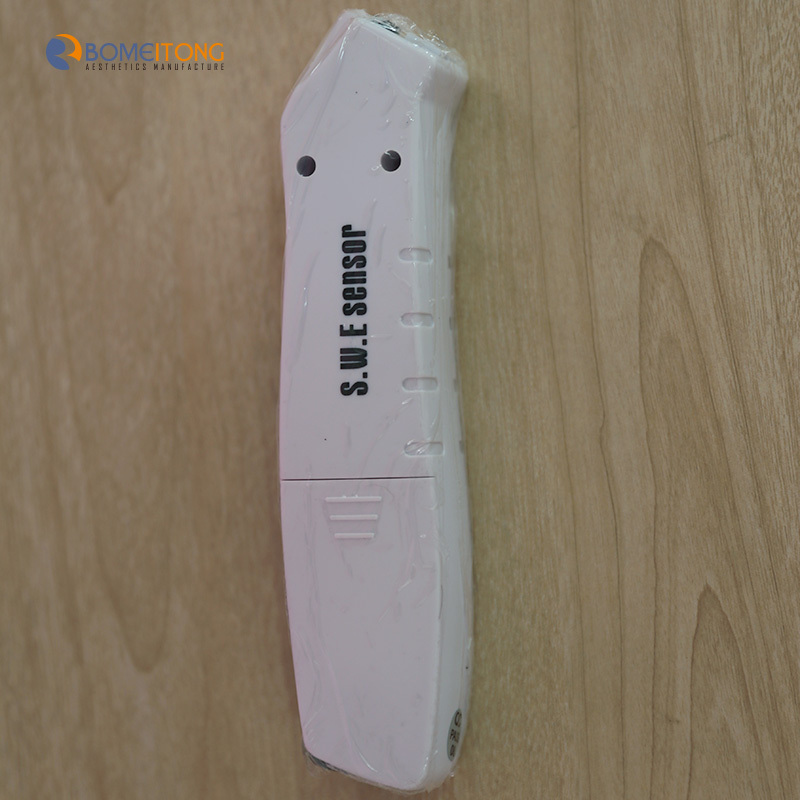 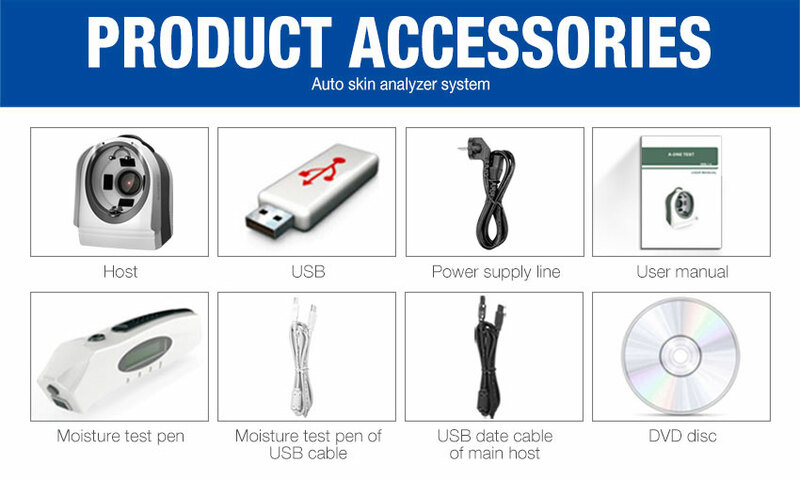 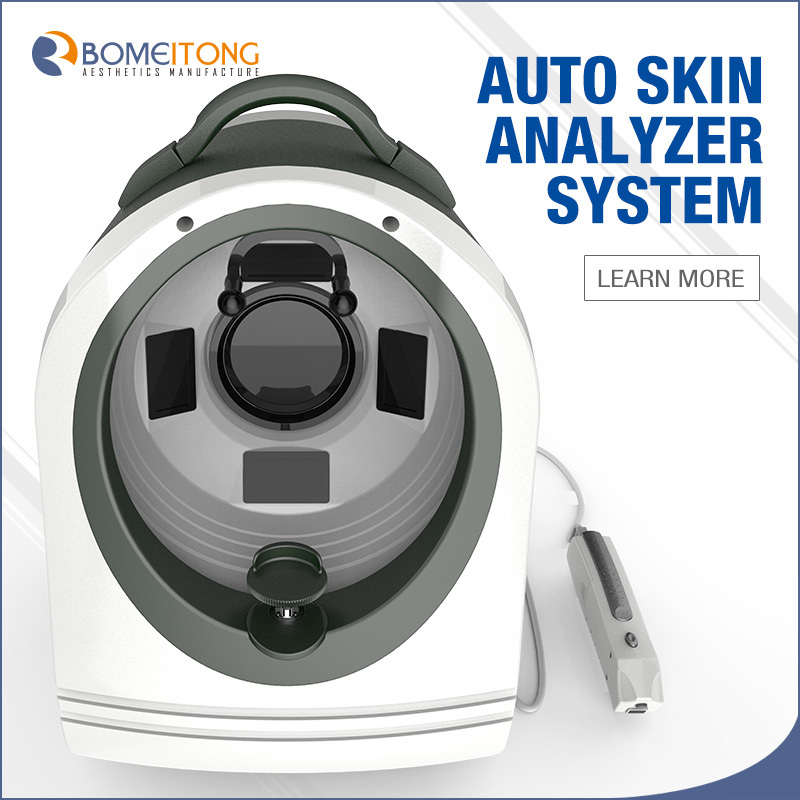 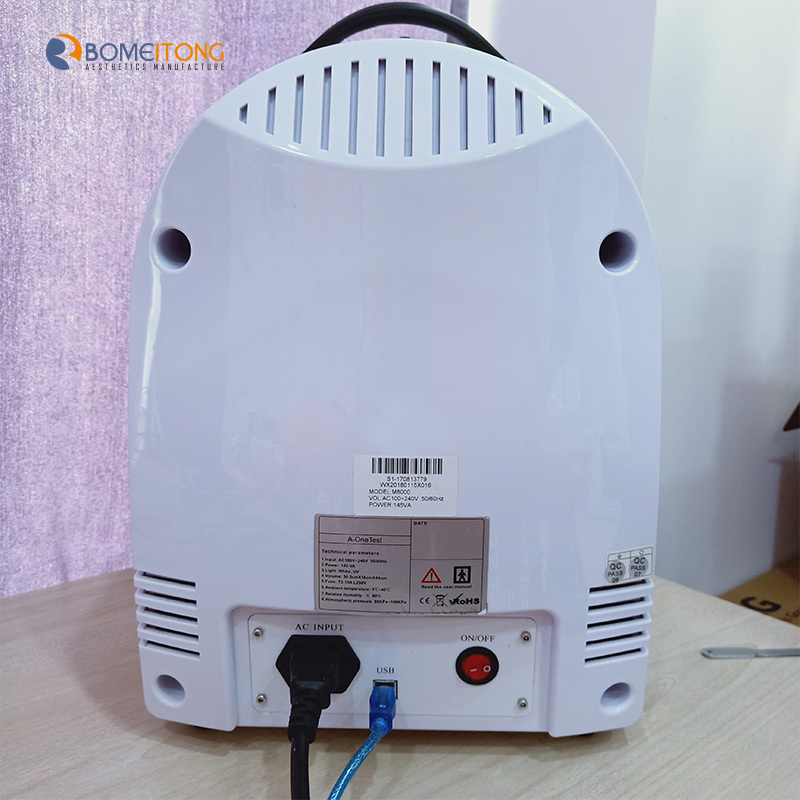 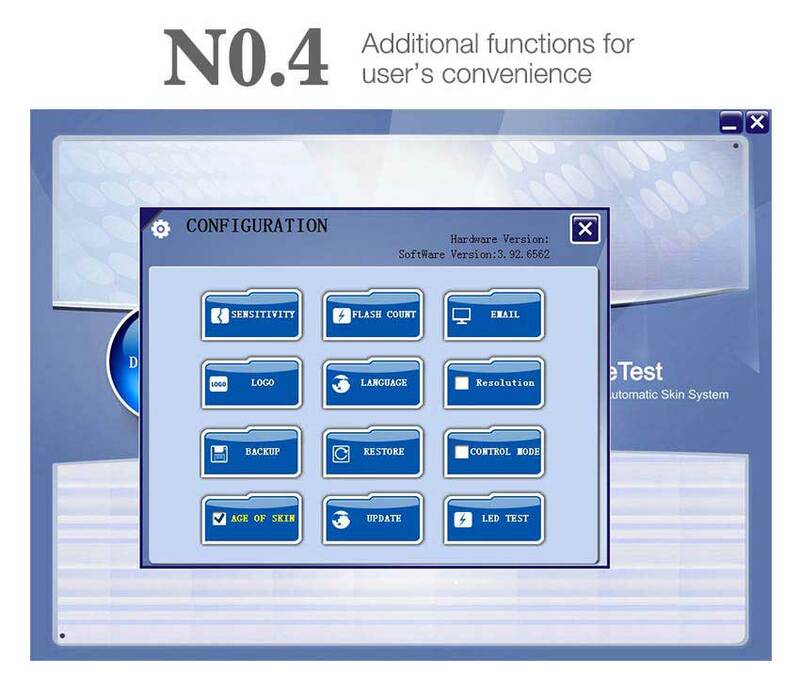 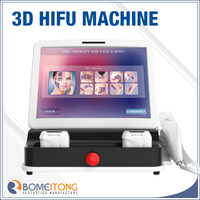 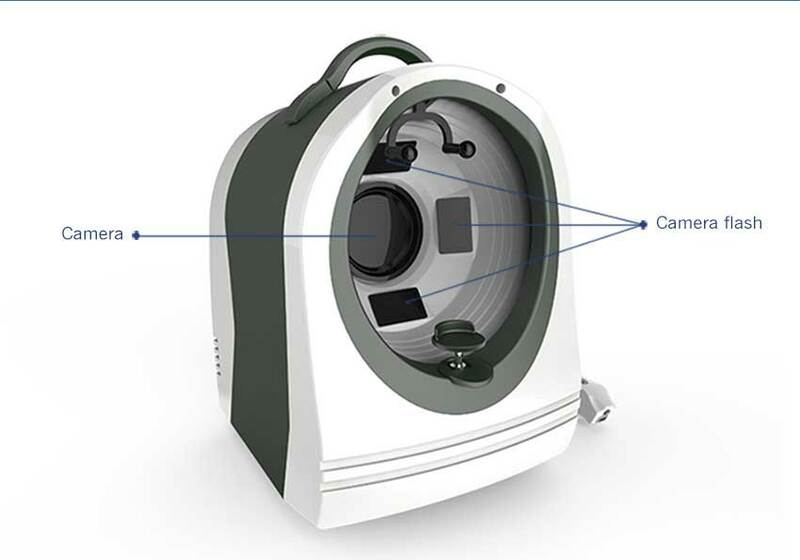 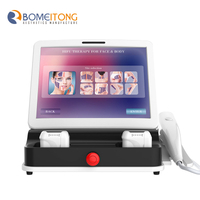 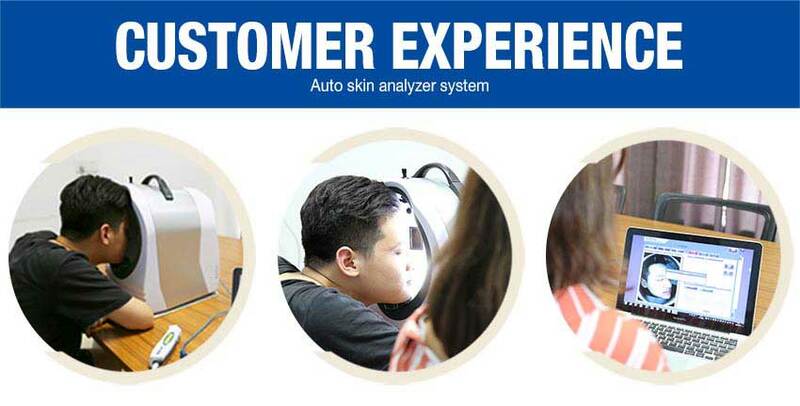 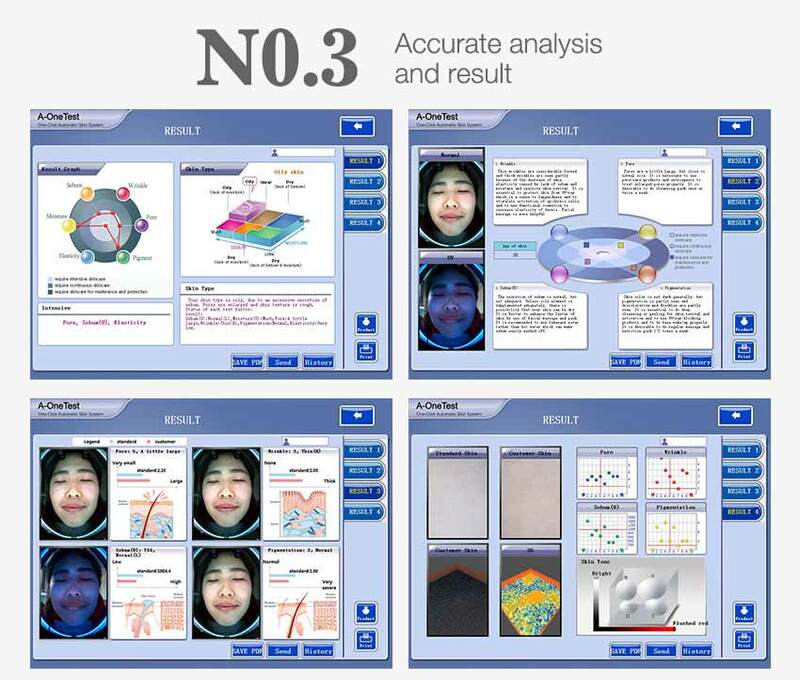 The magic mirror system skin analyzer device is one of the advanced images analysis system in the world, using digital images technologies via RGB and UV spectrum. 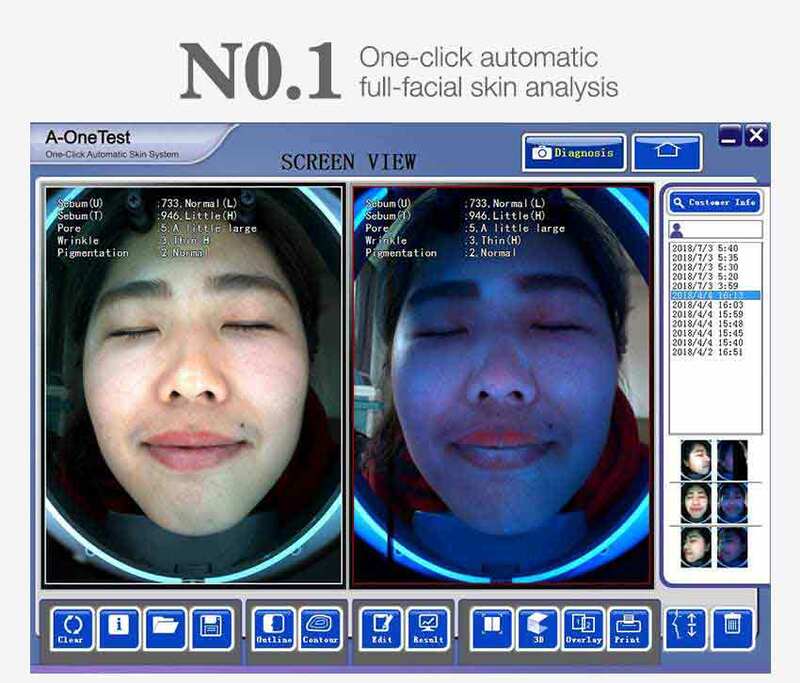 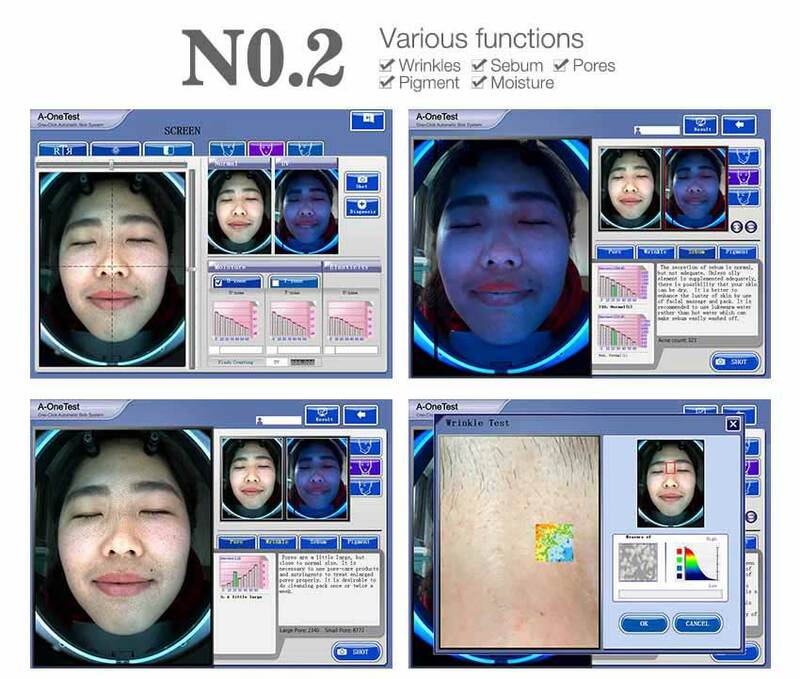 Magic mirror systemcan diagnose a lot of face's problems: like spot, pore, pigment, wrinkle, crease, dye, ultraviolet ray or sunshine etc. 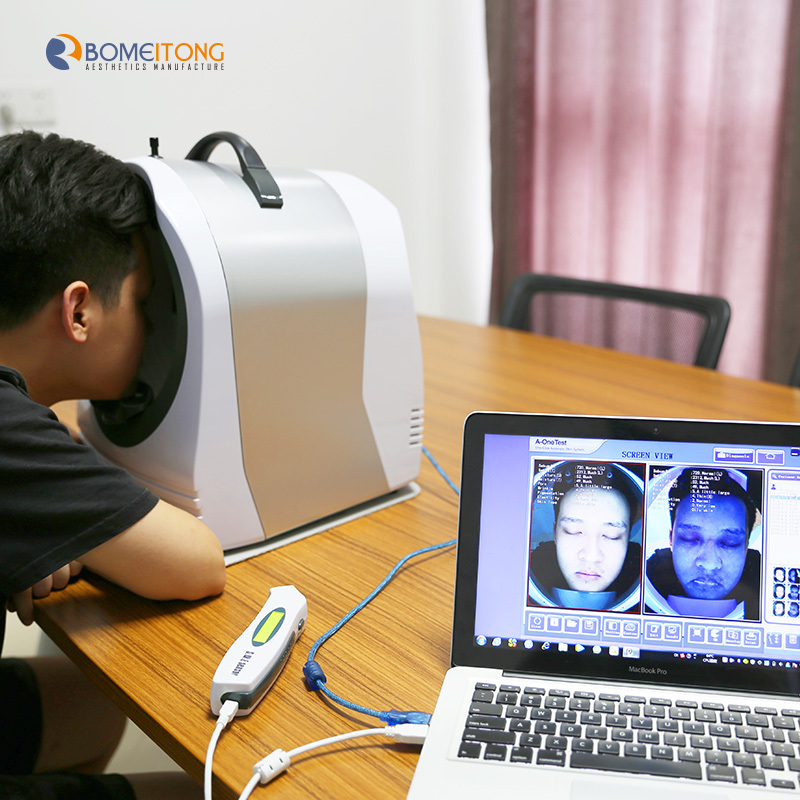 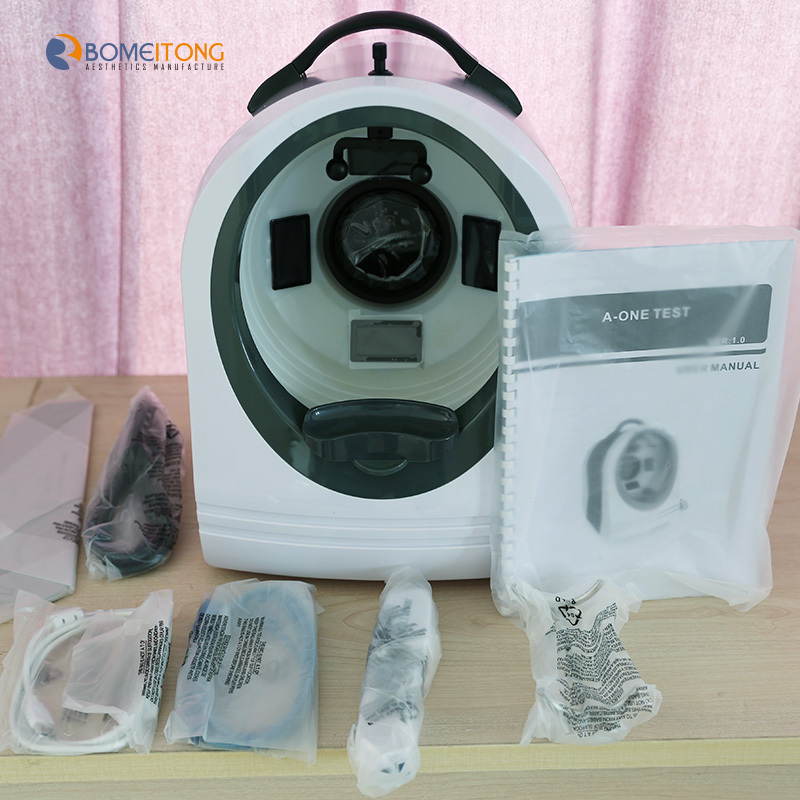 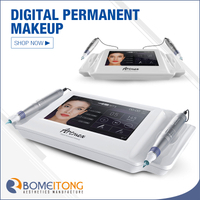 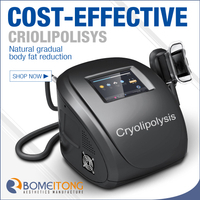 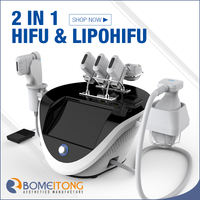 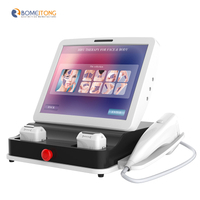 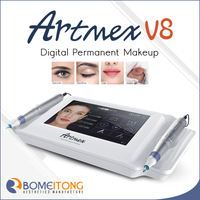 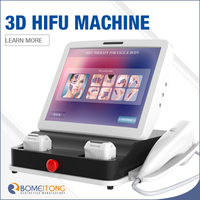 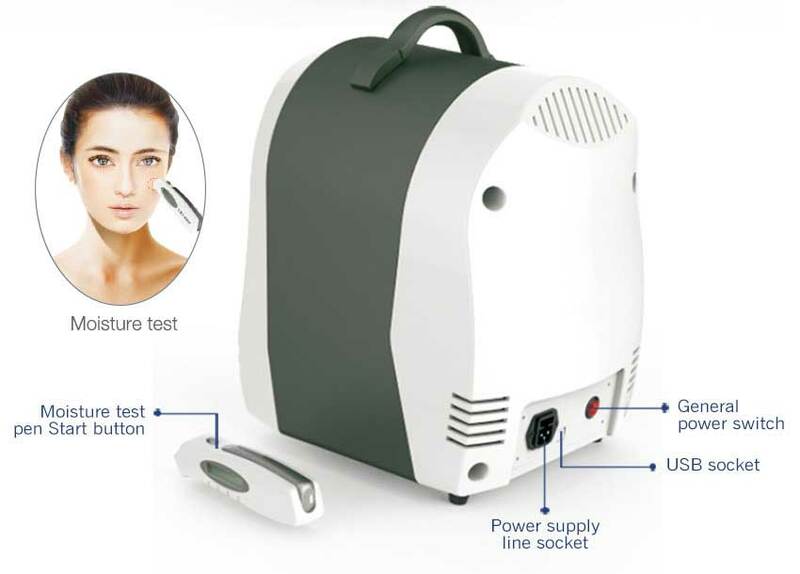 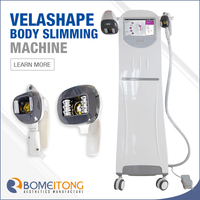 to bring the damage with different degreeto skin, hurting skin accurately the circumstance present at the front of client, and offer one set of medical suggestion for the client; also can compare thedifferent client's face images before and after skin care.